As a store owner, you might want to set different prices for different customers. Customer loyalty only translates to more sales after all. Your Regular and Loyal Customers like it when you as the store owner notice their importance and provide them perks and benefits that other customers don’t have. By setting a special purchase price for certain customers, is the biggest step towards customer personalization for any store and we all know the importance of customer personalization in today’s competitive world. For example, if a certain cup costs $15 you might want to sell the cup to a particular customer from the list of existing customers for $10. Also, tier pricing great help when setting merchandise prices according to the quantity bought by a single customer. Apart from specifying special rates and discount for individual customers. This not only promotes your other products but also gives them a sense of being valued and increases their patronage. 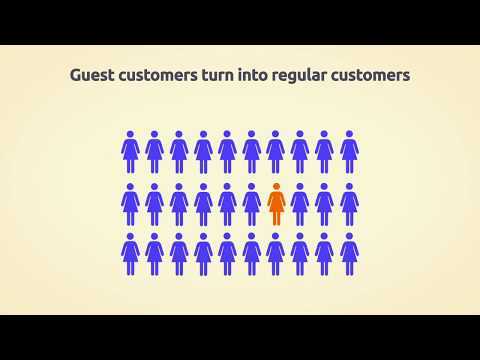 Additionally, the ability to offer special rates and discount to individual customers can help motivate your guest customers to turn into regular customers. All features cover in basic plan.